Perry's Plumbing & Gas – Local. Independent. Honest. Perry's Plumbing and Gas, proudly serving Weybridge and the local area. Perry's Plumbing and Gas offer a range of services for your home or workplace. We're GasSafe Registered and Checkatrade Approved. We know when it comes to your home there's nothing more important than trust. That's why we're proudly both on the national GasSafe Register as well as being Checkatrade Approved. Plus, we're a trusted brand of Surrey Trading Standards. Every year thousands of customers are oversold and over charged for simple plumbing and heating servicing. Perry’s Plumbing & Gas is an independent company that will always work to repair not replace unless absolutley necessary. 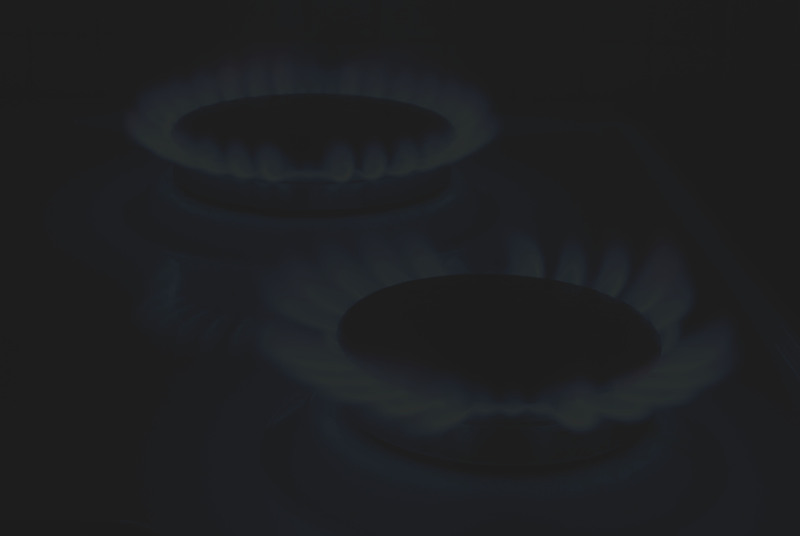 We offer prompt and thorough inspections and can certify your property is 'GasSafe'.